After putting up a block of flats in 1971 at 84 Robinson Road, Bunnan lived on the top floor until he died in 1976. Ah Fung grew up on the 11th floor. 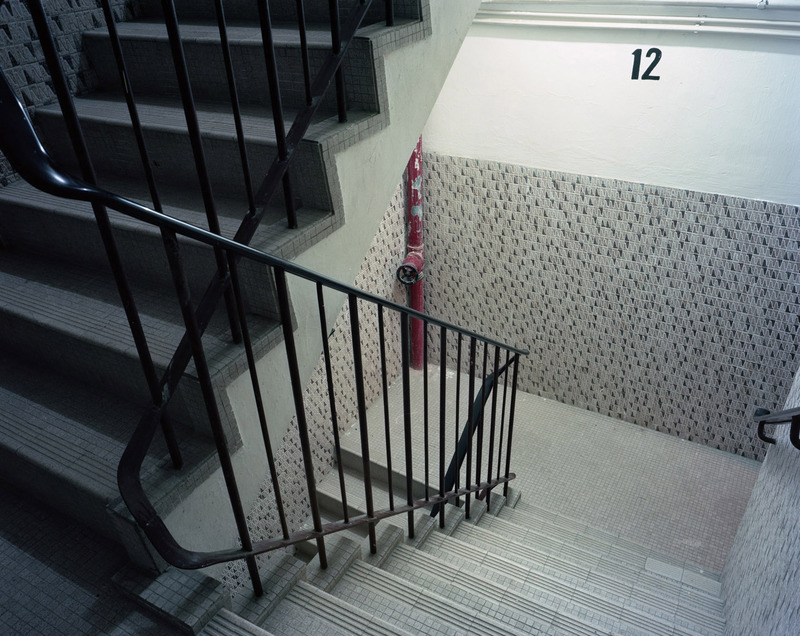 A special key was needed to go to the 12th floor via the lift and the door leading to the stairs was always locked. Sai Mei, meaning 'small grandmother' lived up there by herself and since his father hated her, Fung saw her as a bit of an evil stepmother. He never went up there and as a kid, the 12th floor became his Bogeyman.